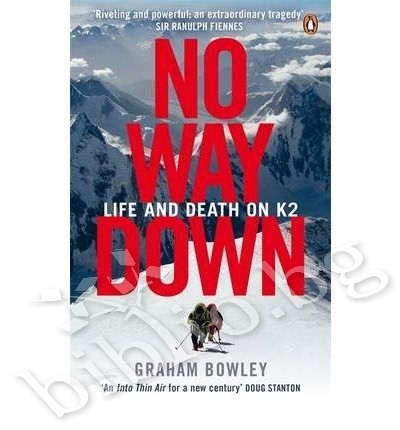 "No Way Down" is the the gripping, terrifying story of a brutal struggle for survival on the upper slopes of the Himalayan K2, the worlds most hostile terrain, by Graham Bowley. K2, August 1st, 2008. Thirty climbers are attempting the summit of the most savage mountain on Earth. They make it. But before they start their descent an ice shelf collapses, sweeping away their ropes. It is dark. Their lines are gone. They are low on oxygen. And it is getting very, very cold. How many will make it down alive? "A gripping hour-by-hour dissection of events in the Western Himalayas over three deadly days. A fitting shelfmate to the modern classic "Into Thin Air". A cracking read". ("Sunday Times"). "Stories of heroism, sadness and extraordinary endurance against all the odds [are] woven into a thrilling drama". ("Daily Mail"). "Unputdownable. A portrait of extreme courage, folly and loss, leavened by a small dose of survival ...as complete a version of the calamitous story as will probably ever emerge". ("Financial Times"). 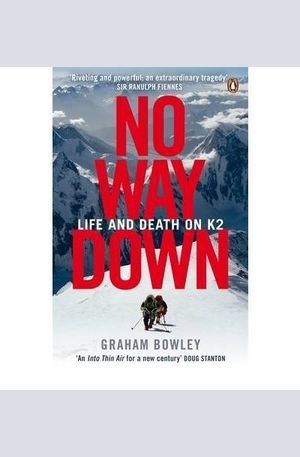 "The best mountain-disaster memoir since "Into Thin Air"". ("Mail on Sunday"). Graham Bowley was born in England in 1968. He is a reporter for the "New York Times". He lives in Manhattan with his wife and their two daughters and son. 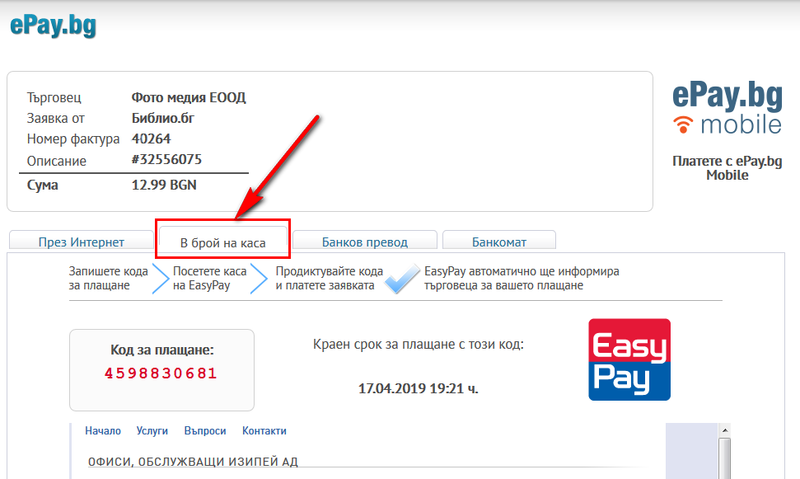 Благодарим Ви, че решихте да споделите с нас вашето мнение за "No Way Down. Life and Death on K2".